Released by Electrola in 1975. 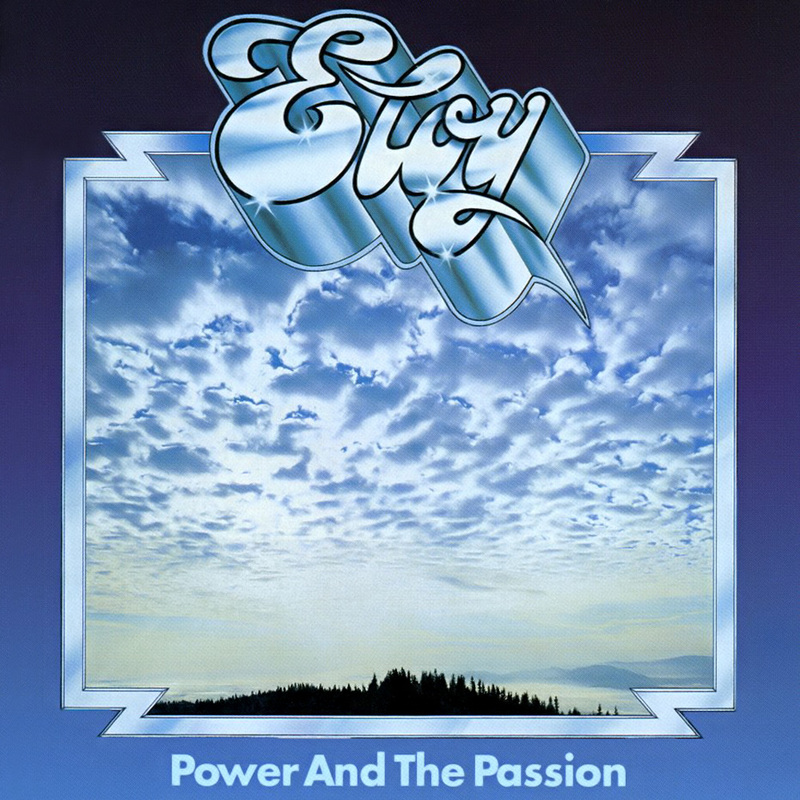 Fourth studio album by ELOY, "Power And The Passion" is their first true concept album, with continuous track flow. It also marks a slight musical shift to the progressive symphonic and space rock genres. The songs are heterogeneous and contains many variations. Frank Bornemann gradually emancipates from his initial influences, however you can still hear shades of DEEP PURPLE by moments. To sum up, the music can be described as a mix of space, symphonic and early 70's hard rock. The first half alternates slow and fast passages.The record opens with a short organ introduction, to then reveals a catchy galloping guitar in "Journey To 1358". 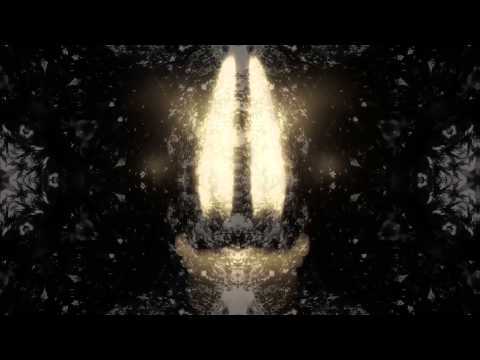 For the first time, PINK FLOYD's influence can be clearly heard on an ELOY composition. On the contrary, "Love Over Six Centuries" is rather monotonous and too long. With its numerous variations, "Mutiny" is undoubtedly the most remarkable track of the album, while "Imprisonment" is slow and sleepy. The lively "Daylight" wakes you up. "Thoughts Of Home" is a pleasant clavinet transition, introduction for "The Zany Magician", the most surprising passage of the disc. 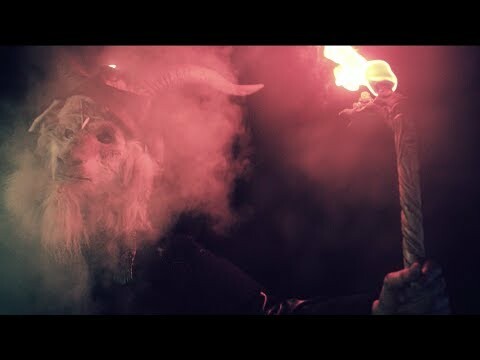 It features a heavy/doom metal riff in the style of BLACK SABBATH! 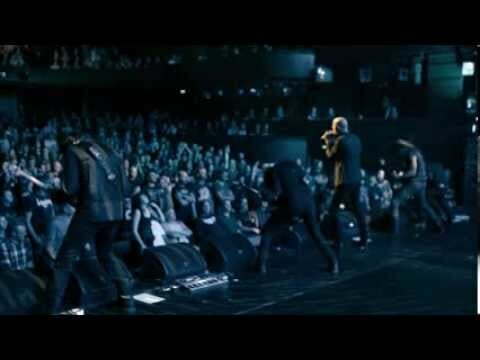 "Back Into The Present" is a pleasant hard rock tune. The disc finishes with the sweet spacey "The Bells Of Notre-Dame", which is a bit too long, but has a nice finale. 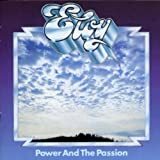 Although "Power And The Passion" contains some lengthy passages, it offers convincing various ambiances and inspired guitar moments. A good transitional album, and one of the bests from ELOY's first era. 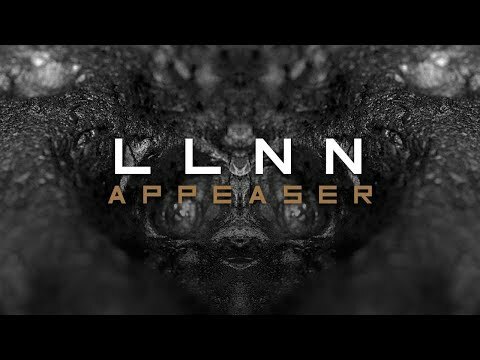 Recommended to space-rock and symphonic progressive fans. 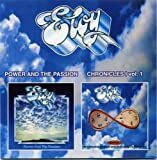 A heavy, bass-driven sympho-space rock opera, The Power and the Passion is Eloy's first concept album and tells the tale of a mad scientist's son who is projected back in time to the medieval era and falls in love there. Aside from the occasional misstep like The Zany Magician, and the fact that the first few tracks drag a little, this is a competent enough album with Luitjen Janssen's amazing bass lines powering the compositions much as Lemmy's bass did with Hawkwind. 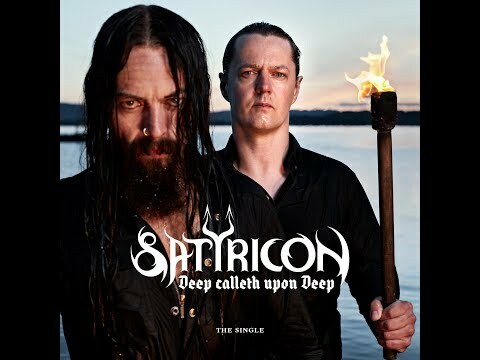 The weak point in the chain is Frank Bornemann's sloppy vocals, but aside from that this is an interesting transitional album for the group which would set the stage for more polished later works drawing equally from the space rock and symphonic wells. 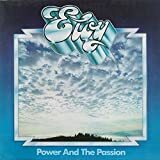 No ELOY POWER AND THE PASSION reviews posted by members yet.